Last years US Open champion Jordan Spieth has been installed as the favourite to defend his title as the tournament at the Oakmond Country Club draws ever closer. Having led the recent US Masters at Augusta by five strokes going into the back nine on the final day, Spieth inexplicably collapsed, starting with a quadruple bogey on the par three twelfth hole. The American eventually finished in a tie for second place with Lee Westwood behind Englishman Danny Willett who held his nerve to claim an unexpected victory. 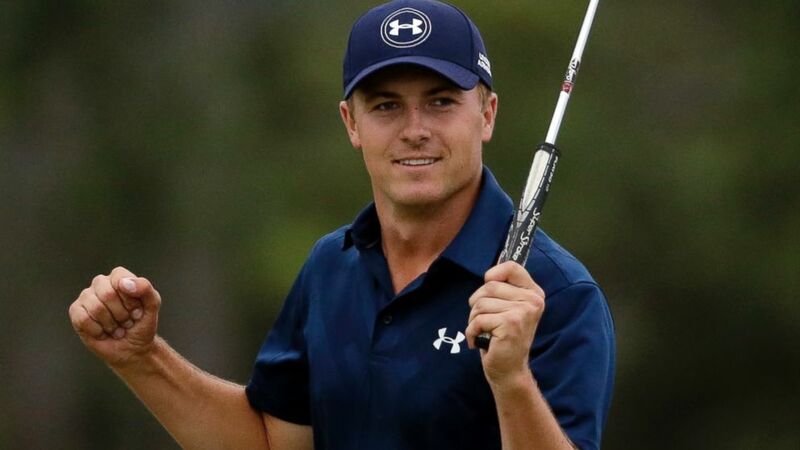 Despite recent events however, Spieth is 7/1 on with bookmakers Coral to successfully defend his crown and continue his rapid rise to golfing stardom. The twenty two year old failed to finish outside the top four of any major tournament last year, winning both the US Masters and US Open titles. Spieth suffered a similar fate to that suffered by rival Rory McIlroy back in 2011 at Augusta. Having led the way going into the final round, the Northern Irishman produced a final round score of eighty to miss out on a first green jacket. Spieth will be hoping to recover as well as his compatriot over the coming months. Spieth has recently been recognised by Time Magazine as one of the most influential people in the world, alongside NBA MVP Stephen Curry, sprinter Usain Bolt and Formula 1 world champion Lewis Hamilton. Having received words of comfort from legendary golfing figures Jack Nicklaus and Gary Player, Spieth is 14/1 to repeat his achievements of last year and finish in the top five of all four majors. For all the up-to-date US Open news in the build up to the event, check out Coral who will have full coverage of the tournament from Pennsylvania. The young prodigy will head to the AT&T Byron Nelson and Dean & Deluca Invitational in preparation for the US Open, where Spieth will no doubt be one of the star attractions for the capacity crowds.